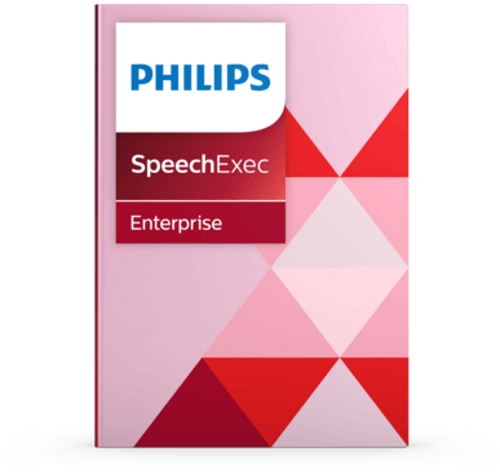 View basket “Philips SpeechExec Enterprise for Mobile devices” has been added to your basket. Set up and automate a workflow for moving, copying, and deleting dictation files based on predefined rules and schedules, and send automatic email notifications. Easily monitor and manage the workflow between authors and transcriptionists. 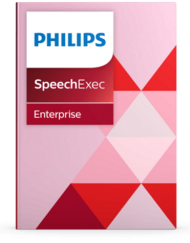 Recordings and the resulting written documents are automatically routed to the appropriate person for quicker turnaround times.